Lincoln is a Fairtrade City for the third renewal this year – accredited by the Fairtrade Foundation. The Lincoln Fairtrade Steering Group compile a regular list of all the places stocking Fairtrade products. 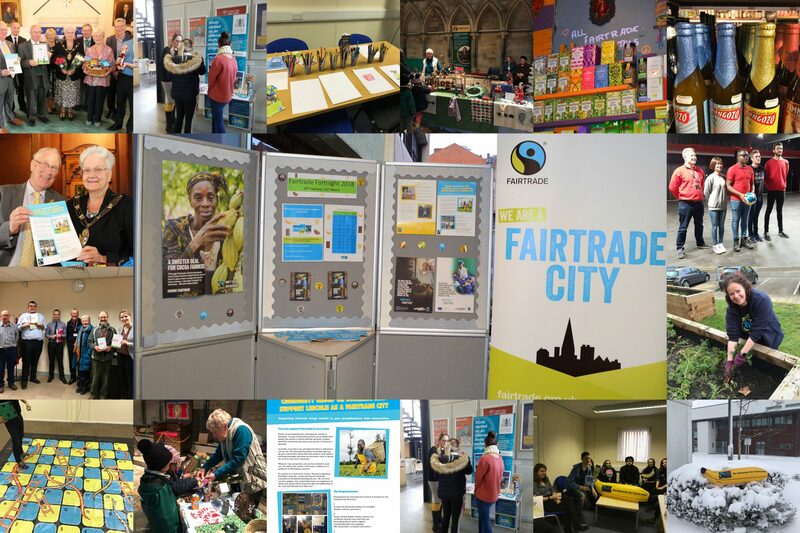 The City of Lincoln Council is working with a number of businesses and organisations to obtain Fairtrade City status. Please support this initiative.